LIVE PRAYER – Get Encouragement, Hope, Love, Support, Community, and Prayer. This is a live show where we get together and pray for one another. Struggles in your life can be overwhelming but the Lord cares for you and wants to help you. 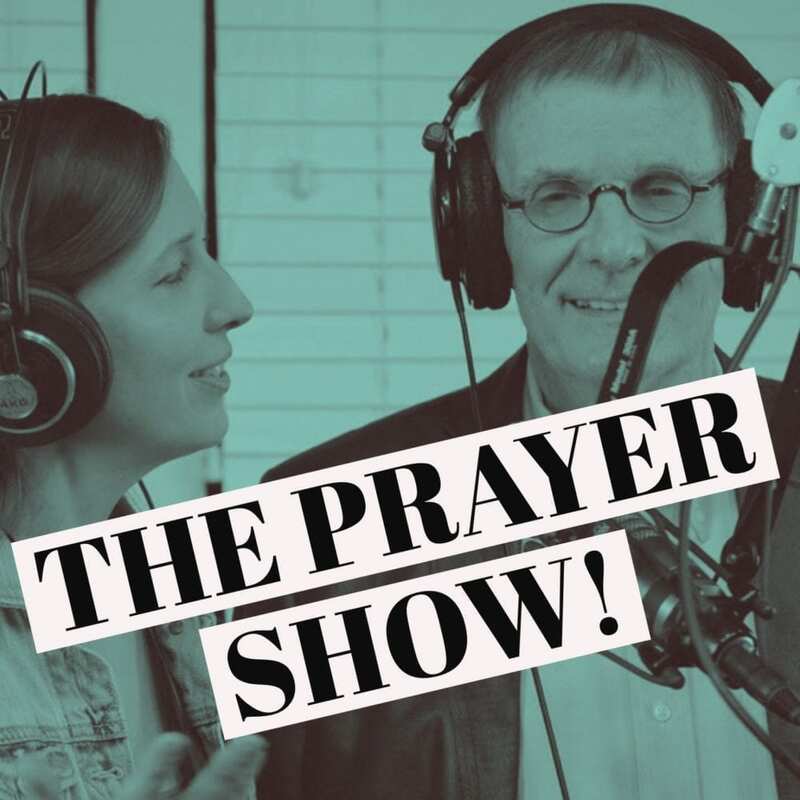 Join me (Dawson McAllister) with my co-host Rachel Cardinal as we pray live on Facebook, YouTube, and Periscope on Tuesdays and Fridays at 11:00 am CT and Wednesday and Sunday nights at 6:00 pm CT.
We started The Prayer Show for one reason, we believe in the power of prayer. God says to take everything to Him in prayer. God wants us to pray with others and pray in agreement for our needs. That’s what The Prayer Show is all about. It’s about praying together for our needs. What do you have going on in your life you need prayer for? Do you have something you are dealing with that’s so big only God can help? It’s essential to seek the Lord before making any important decisions. So many times, we just make a decision based on what we feel and take things into our own hands. We need to learn to wait on the Lord before jumping ahead. Before acting, let’s ask the Lord in prayer together! By praying to God about your struggles and decisions, you are taking the focus off your anxiety, stress and less-than-ideal circumstances. You are focusing instead on God and his promises which include: everlasting hope, comfort, peace, grace, unfailing love, healing, mercy and so much more. Let’s trust in the Lord and find our strength renewed. Let’s put our faith in God not only when things in our life are going well, but also when we are facing struggles that rock our world. The Bible in Isaiah 40:31 says, “But those who trust in the Lord will find new strength. They will soar high on wings like eagles. They will run and not grow weary. They will walk and not faint.” Together, let’s pray for our needs, our worries, our struggles. Let’s turn to the God of creation, our mighty, powerful, and loving God and ask Him for wisdom, provision, and help. When you decide to become a Gapper, you are committing to joining at least one (out of four) live broadcasts per week. Then you post and pray for the requests presented, encourage and love on those who join. We will also pray for you anytime you need it! Please fill out the form and we will see you on The Prayer Show. Need Prayer When the Prayer Show Is Not Live? Let My Prayer Champions Pray for You at ThePrayerZone!